Using your heating systems on a daily basis during the winter season can definitely take a toll on your heating equipment. If you require a heating system repair in Orange County, simply call South Orange County Plumbing Heating & Air Conditioning. We are completely prepared and competent to repair practically any of your heating systems. We work hard to offer you top-notch and reliable services, understanding the importance of keeping your home warm during cold months. If your heating system stopped producing enough heat, or started making a strange noise, contact the heating repair professionals at Orange County Plumbing Heating & Air Conditioning. Your heating system is employed pretty hard at home, that’s why it can sometimes experience problems. 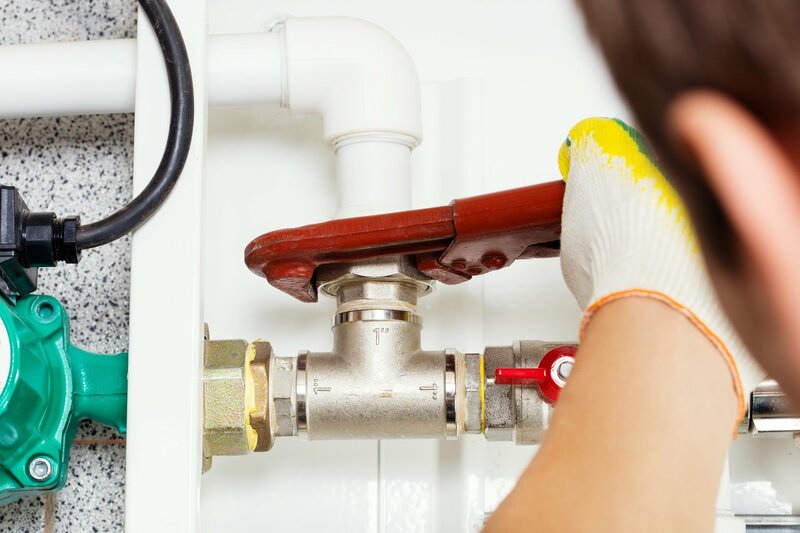 The following are some of the most common issues that our plumbers get called to repair. Heating system makes a strange noise, like rattling, squealing, or rumbling. This might indicate a serious problem. Heating system produces a weird smell, most likely something is wrong with it. Heating system blows cool air instead of warm air. If your heating system isn’t working correctly, the heating repair pros at Orange County Plumbing Heating & Air Conditioning will promptly arrive to your door to fix the problem. One of the greatest ways for you to sustain your heating system’s proper operation is getting it regularly inspected and maintained by heating maintenance and repair techs at Orange County Plumbing Heating & Air Conditioning. Our honest dedication to the quality of work and vast experience in the plumbing industry make us a great contractor for any homeowner.